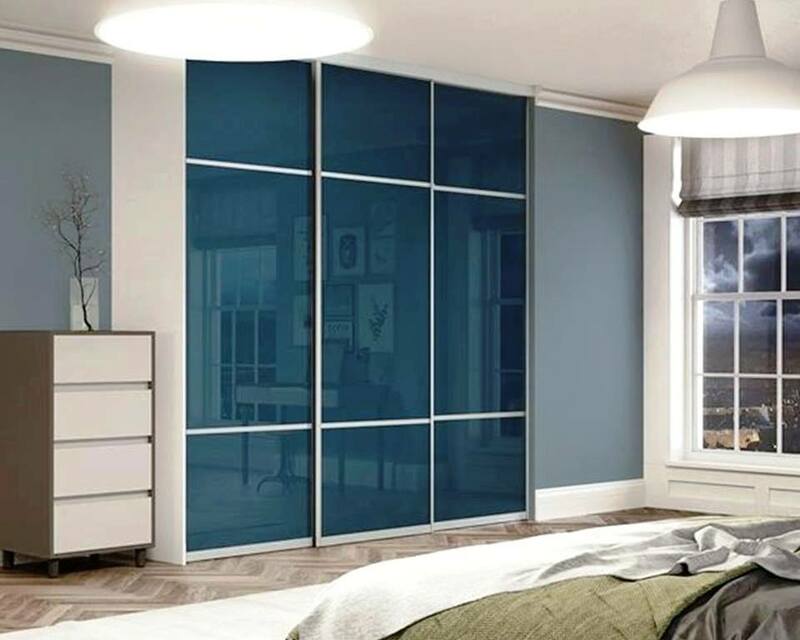 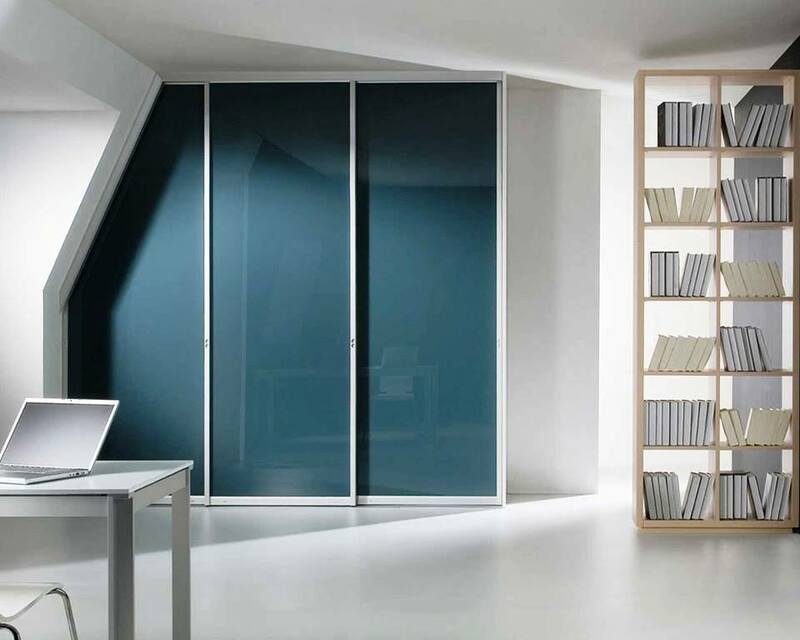 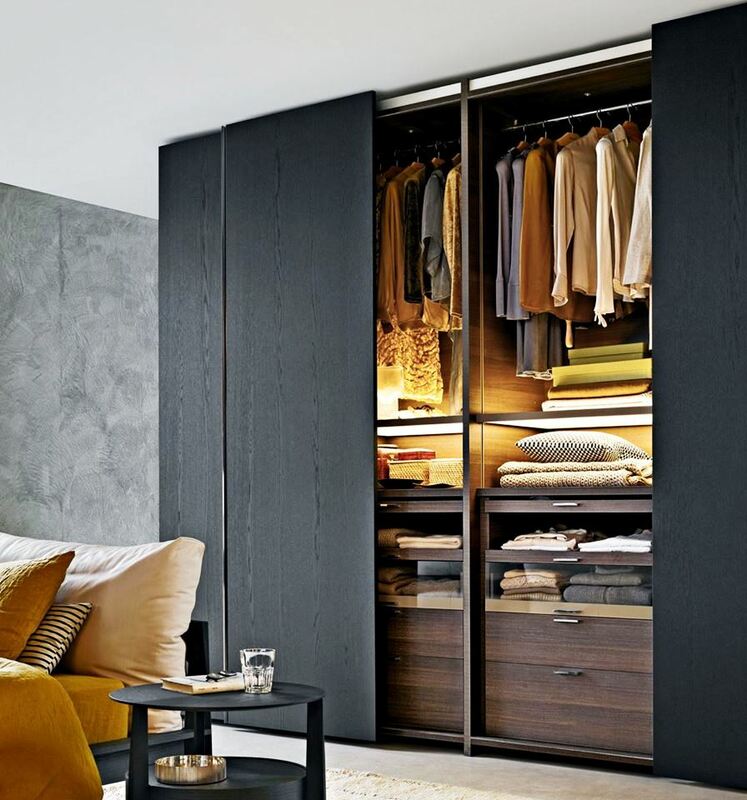 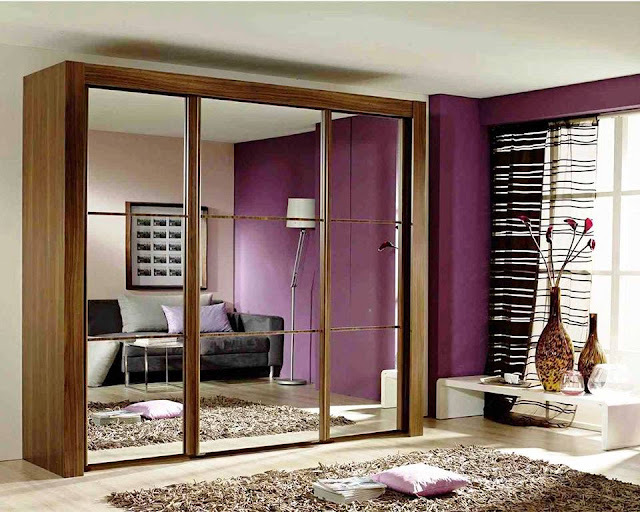 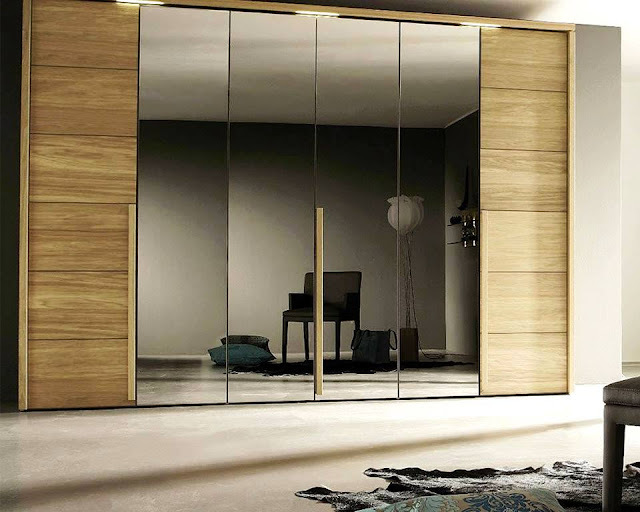 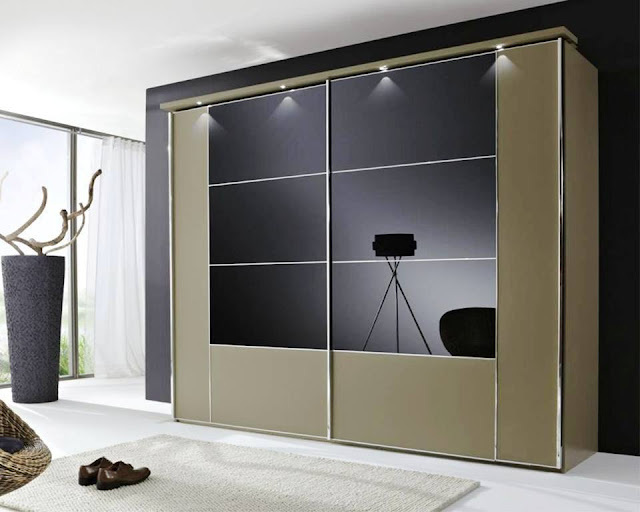 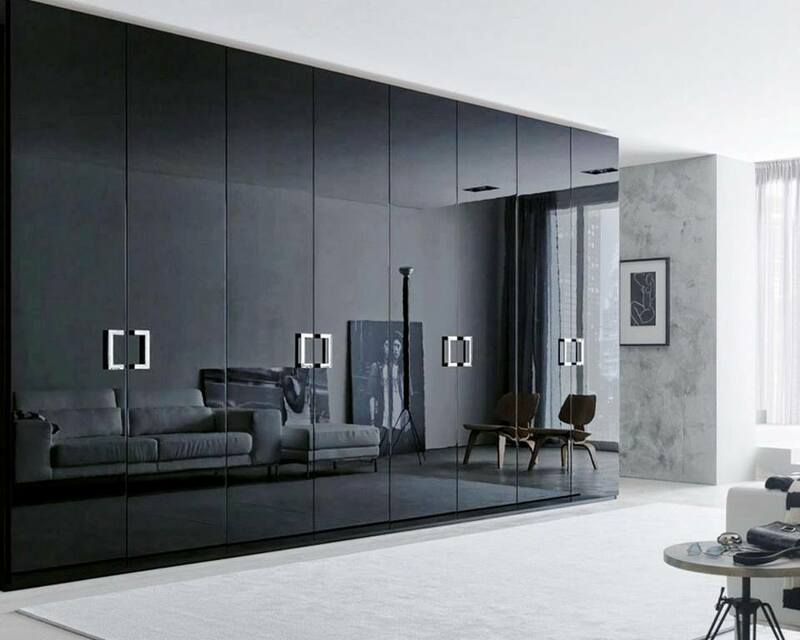 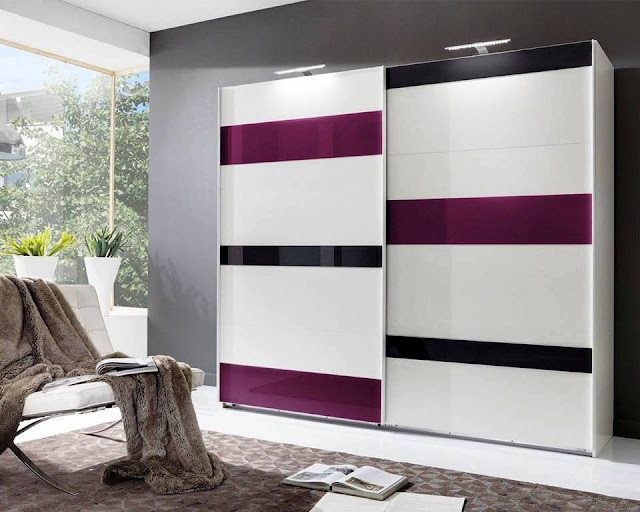 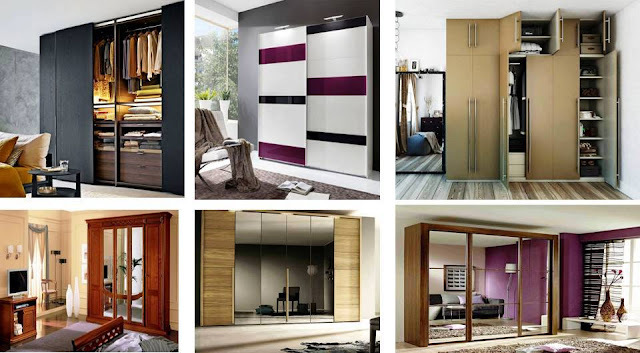 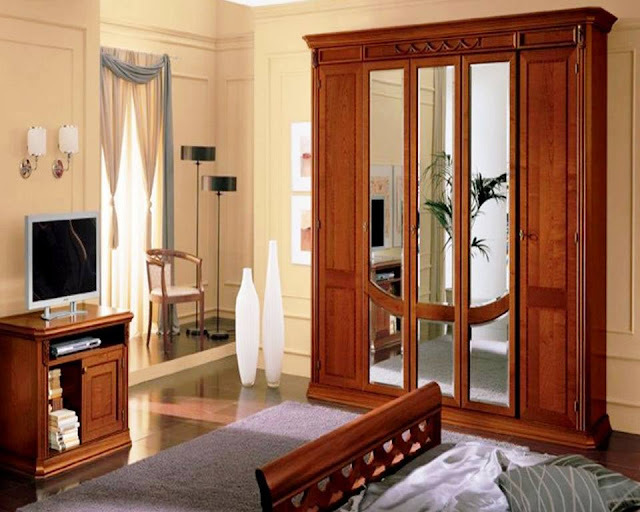 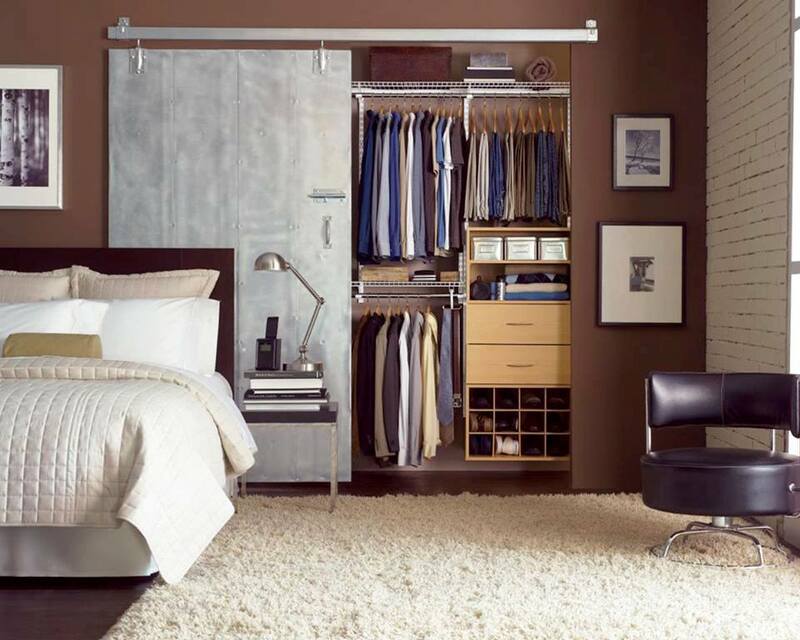 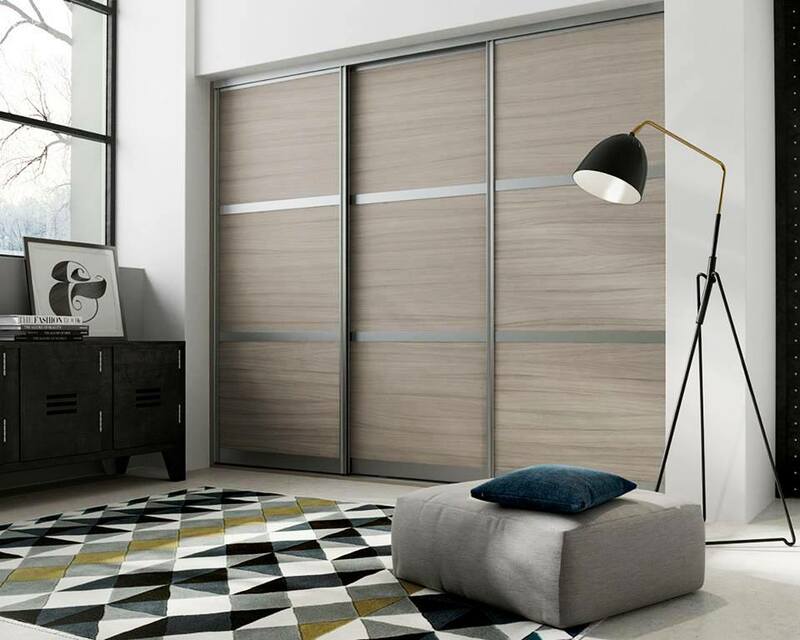 Are you bored of the traditional bedroom furniture and wardrobe designs in your home? 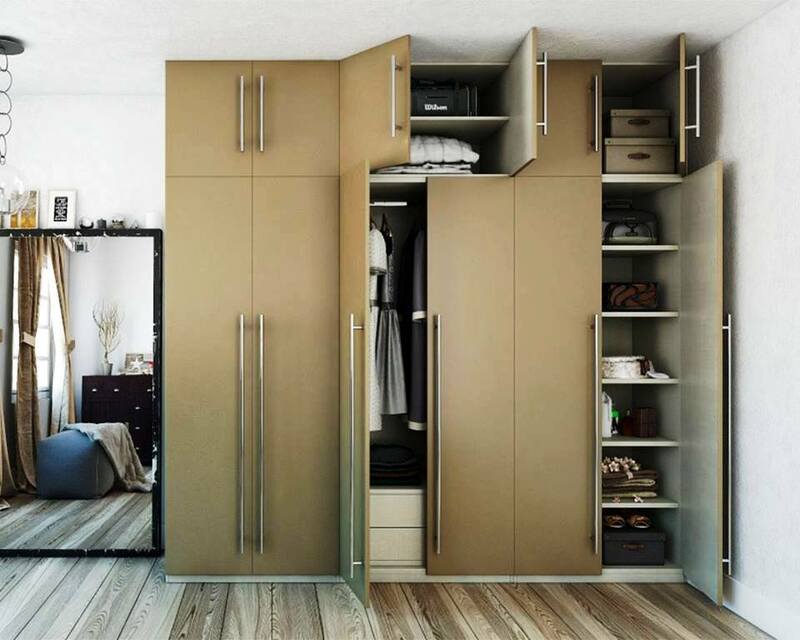 If so we gathered an amazing, well- organized and luxurious wardrobe design ideas. 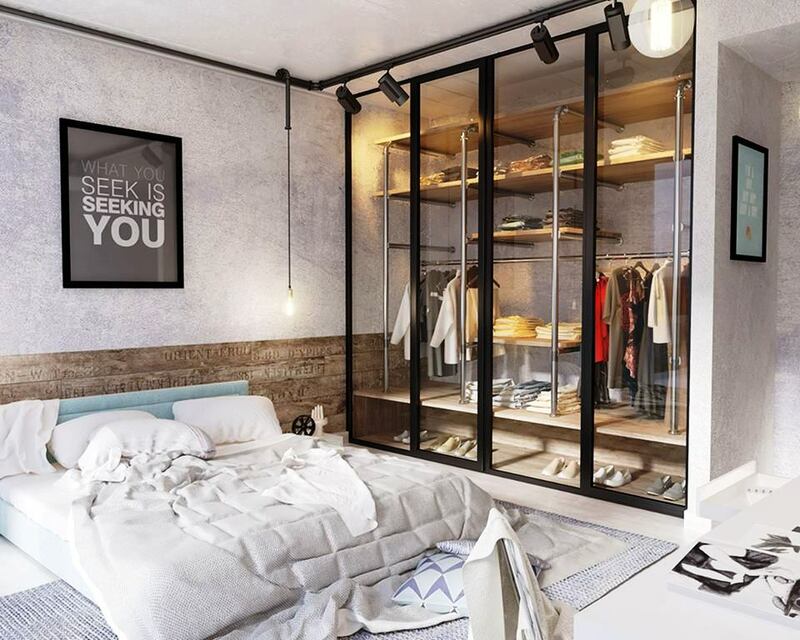 Prepare yourself to fall in love with these amazing, cozy wardrobe ideas.